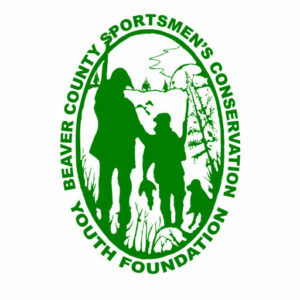 The Beaver County Sportsmen’s Conservation League Youth Foundation is a non-profit organization supporting the youth educational programs conducted by the Beaver County Sportsmen’s Conservation League. 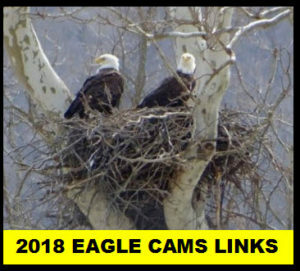 Our mission is to promote the outdoor sports and conservation of our natural resources through educating our youth and providing them with outdoor educational opportunities and experiences. 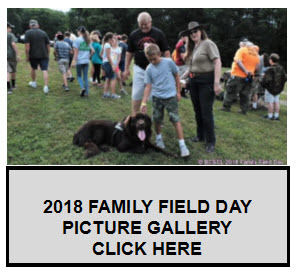 The Beaver County Sportsmen’s Conservation League Youth Field Day—A day long free event for kids 10 to 16 years of age with events ranging from black power shooting to canoeing to archery to name a few. 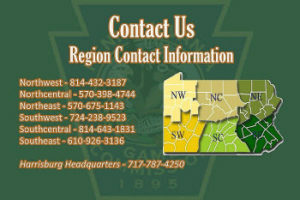 Held annually at Midland’s Sportsmen’s Club. 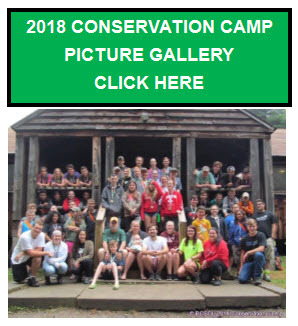 The Beaver County Sportsmen’s Conservation Camp—Held annually at Raccoon State Park. It is a week long resident camp were kids truly experience the outdoors and learn skills and increase their knowledge and abilities in the outdoor sports. Your support is greatly needed to continue these and similar events. Today’s youth are tomorrow’s leaders.